Patmos Island; a unique location, where words can hardly deliver its natural beauty and atmosphere. Patmos is one of the smallest, most beautiful and unspoiled islands of Greece, offering its visitors memorable and serene experiences. Secluded beaches, colourful and picturesque villages and the religious element that rule on the island, combined with its great cultural heritage, have rendered the island of Patmos a distinctive destination. Patmos island has become popular with all Christians and constitutes a holy pilgrimage place and a religious tourism destination worldwide. All these characteristics create an exceptional mix that attracts travellers with high expectations and inevitably make them repeated and loyal visitors. 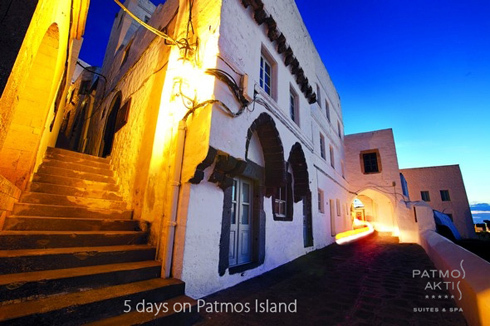 So, you have a five day holiday on Patmos Island. 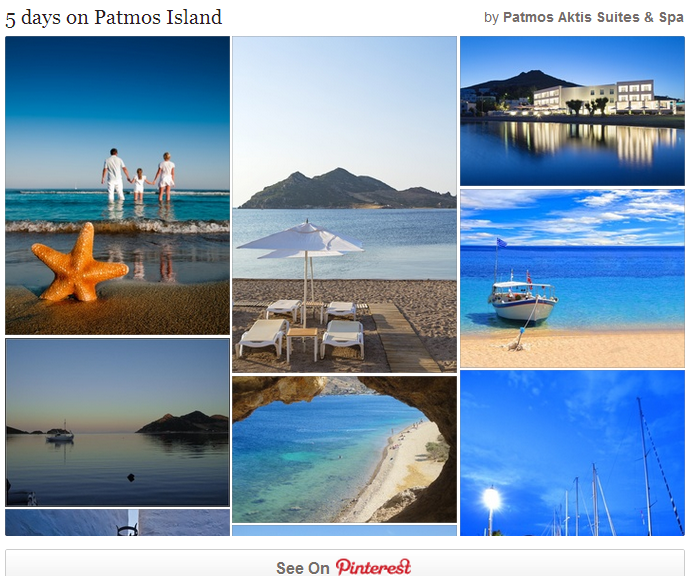 Here are our top choices from Patmos Aktis Suites & Spa for ideal holidays!